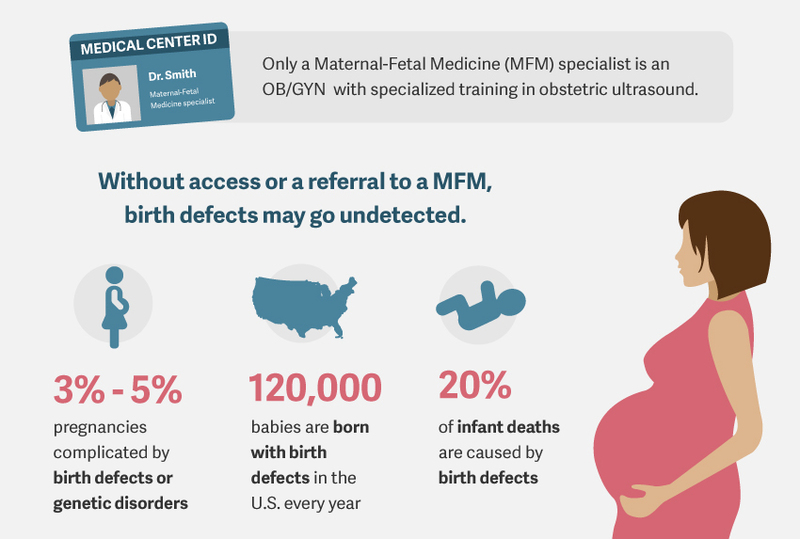 While birth defects may not be avoidable, in many cases they can be detected through appropriate screening tests early in pregnancy. The mother can then have the information she needs to make an informed decision about whether she wishes to continue the pregnancy. Unfortunately, many mothers never receive the opportunity to make this decision. 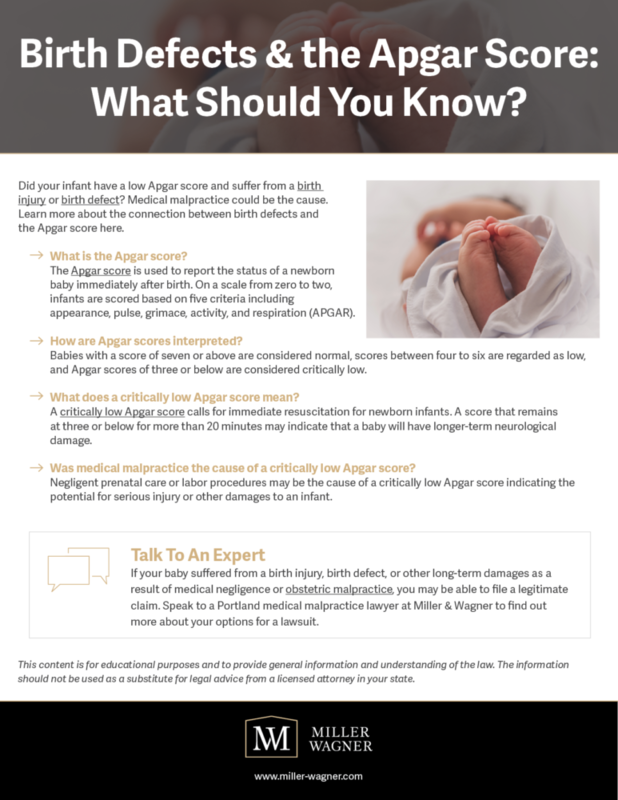 At Miller & Wagner, our attorneys investigate and present damage claims for negligent testing for birth defects such as cystic fibrosis, Down syndrome, spina bifida and Tay-Sachs disease. These cases can result in a damage claim for wrongful birth. Our lawyers offer a free initial consultation to discuss your case. With offices in Eugene and Portland, our lawyers represent families throughout Oregon and southwestern Washington. If you fall into any of the high-risk categories listed above, and your OB-GYN or primary care physician failed to order appropriate screening tests, or misread test results, you may have a case of medical negligence against the provider. Approximately 120,000 babies in the United States are born each year with a birth defect. Yet modern medical practice makes prenatal tests available for virtually every potential health condition that can affect a newborn.